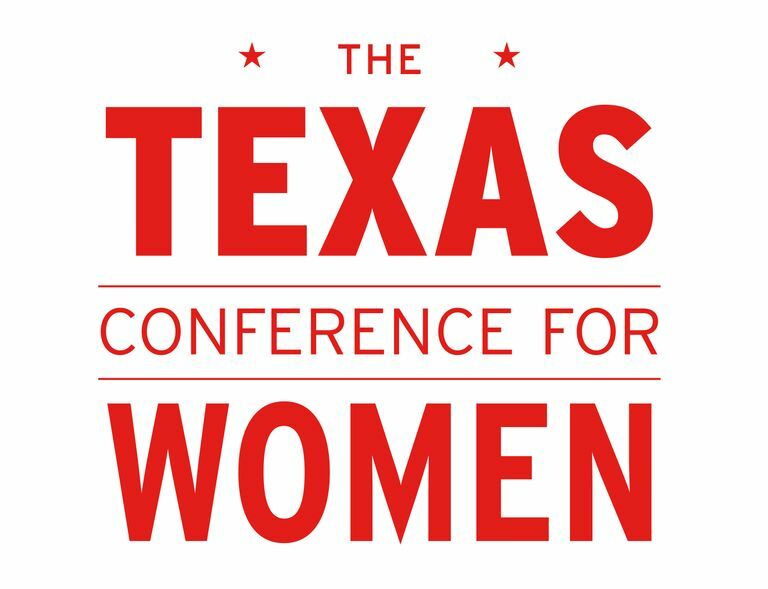 DALLAS, TX (November 8 2018)– As one of the world’s leading corporate champions of women’s empowerment and entrepreneurship, Mary Kay Inc. continues its mission of enriching women’s lives as a supporter of The Texas Conference for Women. The conference provides motivation, networking, inspiration and skill building for thousands of Texas women each year. The 19th annual Texas Conference for Women will be held November 9, 2018 at the Austin Convention Center in Austin. 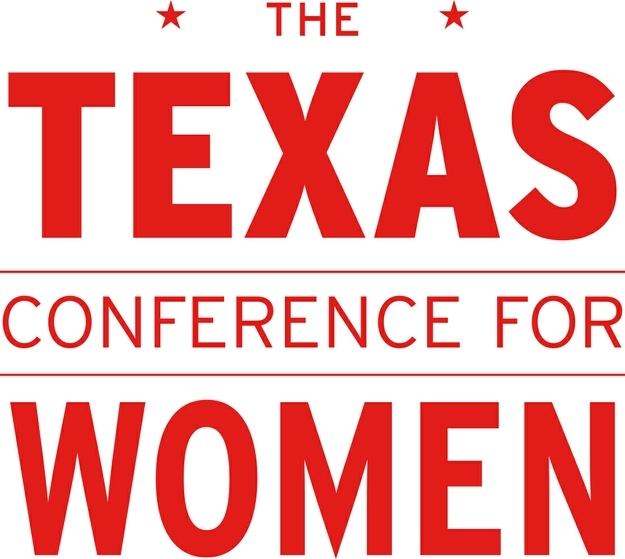 The highly-sought-after conference brings together approximately 7,500 attendees from across the state of Texas. The 2018 event marks the third time Mary Kay has participated as one of the sponsors of the conference following sponsorships in 2015 and 2016. The non-profit, non-partisan event features inspirational keynote speakers, skill-building breakout sessions and networking opportunities. Mary Kay Inc. will sponsor the Affinity Networking Breakfast and provide three mini-sessions for conference attendees. In partnership with The National Domestic Violence Hotline and loveisrespect, the mini-sessions will include information on Mary Kay’s Don't Look Away campaign which works to educate the public on recognizing the signs of an abusive relationship, how to take action and to raise awareness of support services. An element of the campaign is Mary Kay’s lead sponsorship of the loveisrespect text for help service – the nation’s first and only dating abuse text message hotline. By simply sending the text “loveis” to 22522, young people are instantly connected via text with resources and support.